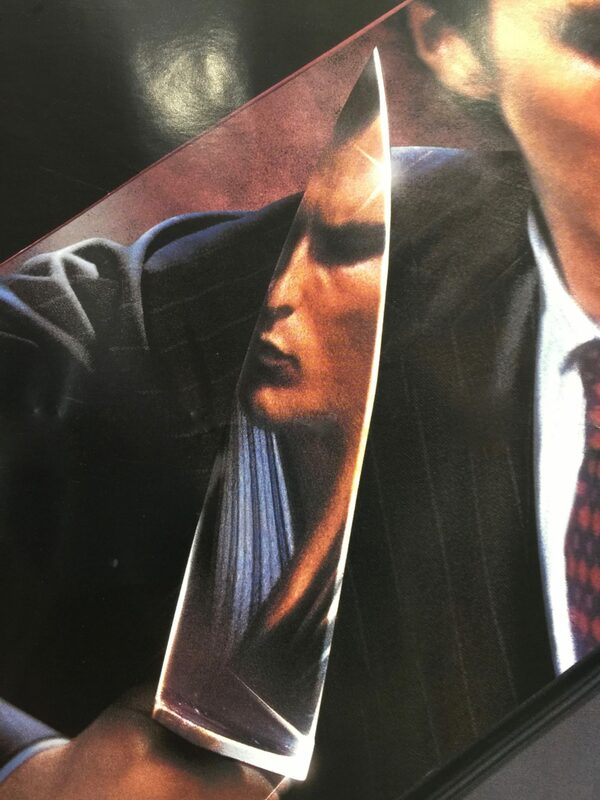 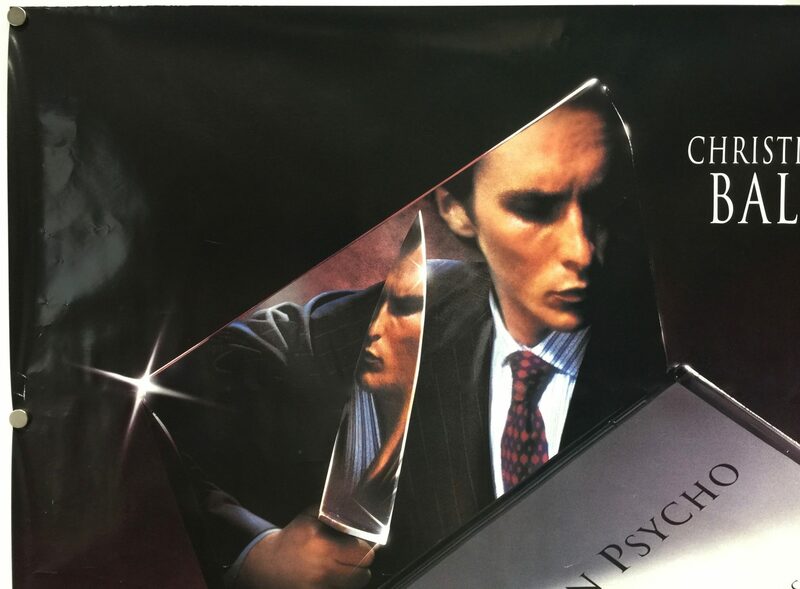 American Psycho is a 2000 film directed by Mary Harron. 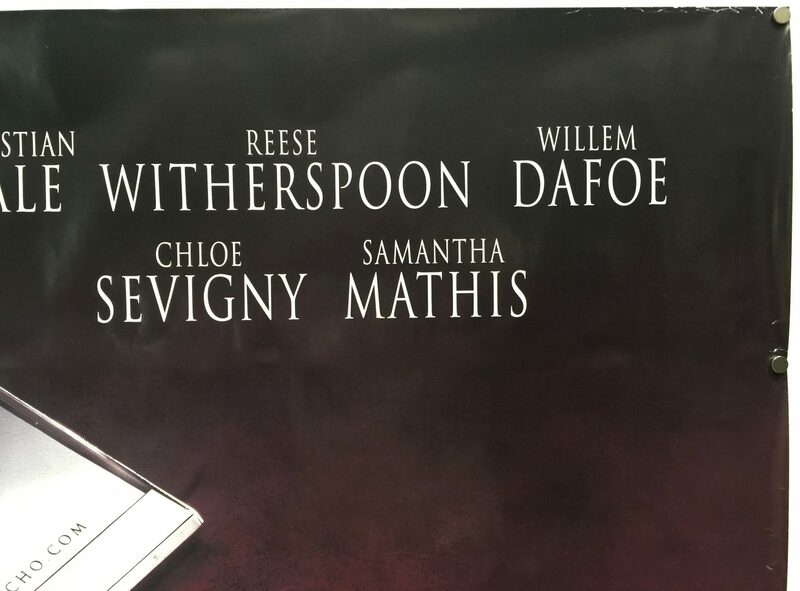 She co-wrote the screenplay with Guinevere Turner. 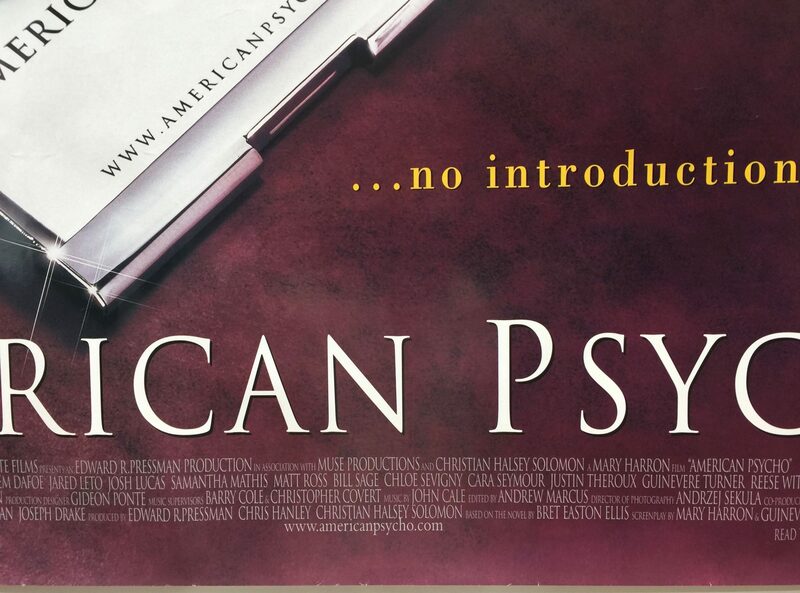 The film was produced by Edward R. Pressman, Chris Hanley, Christian Halsey and Solomon. 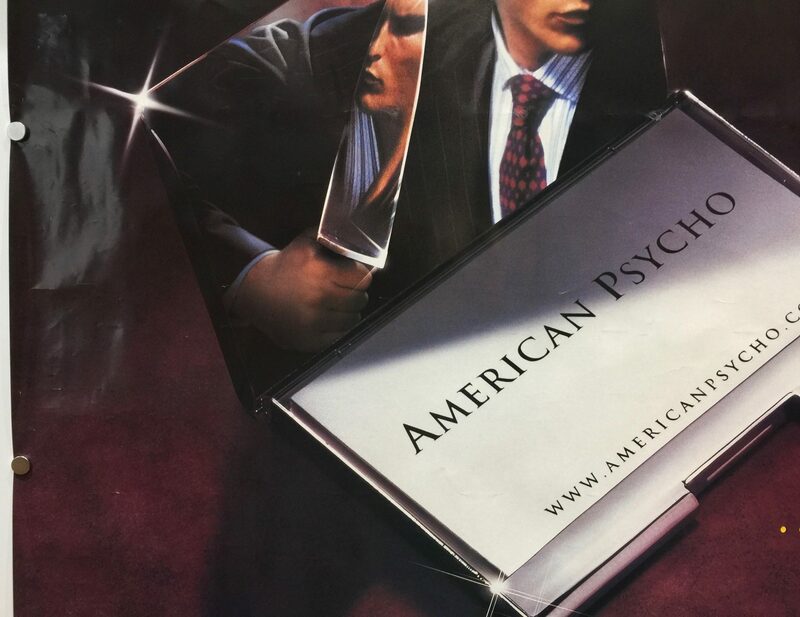 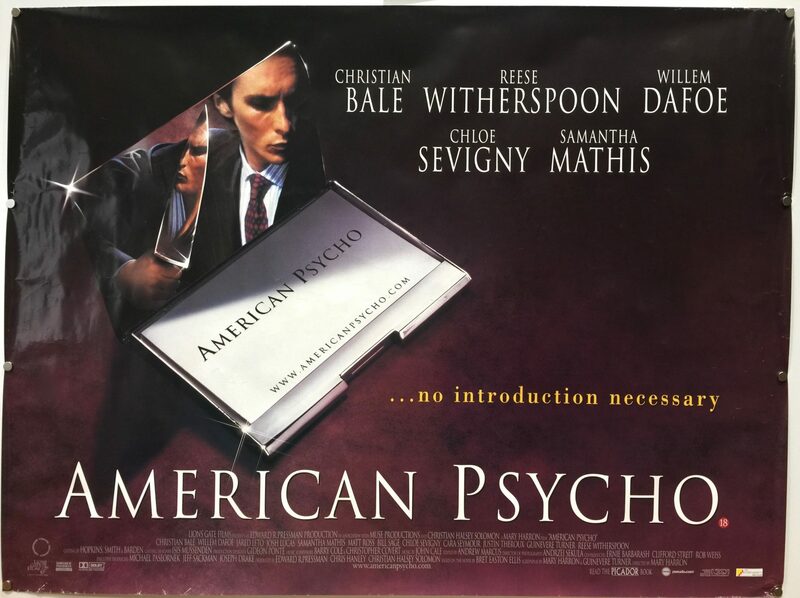 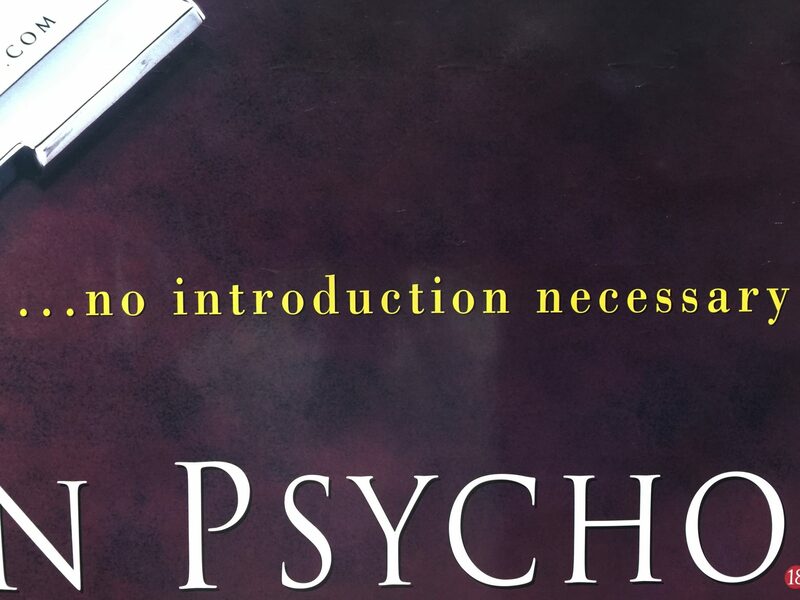 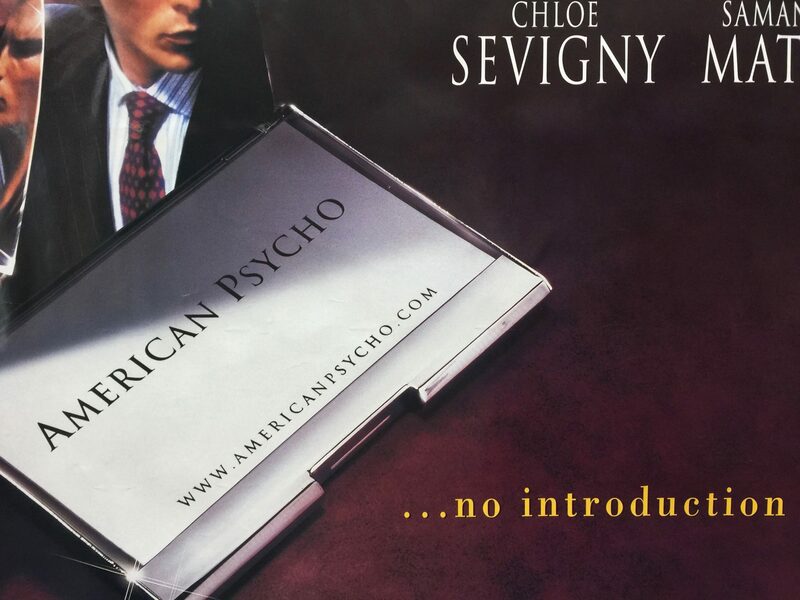 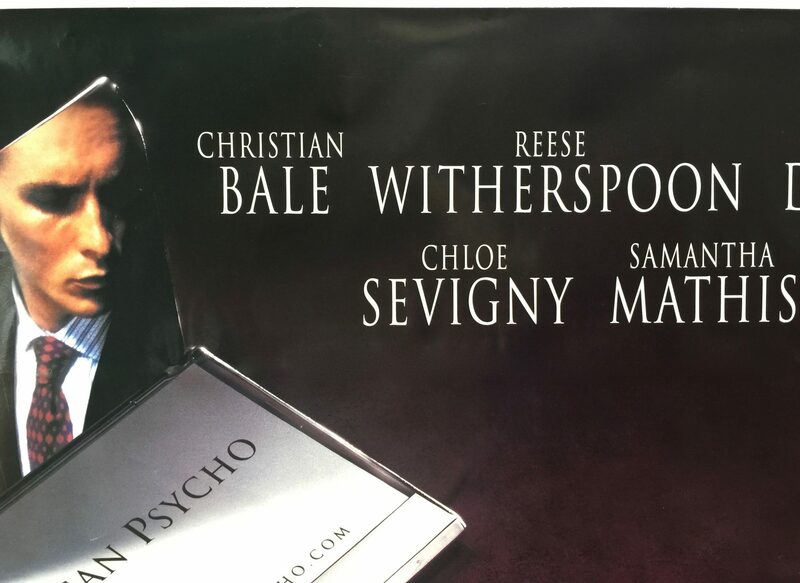 It is based on the 1991 novel, American Psycho written by Bret Easton Ellis and stars Christian Bale, Willem Dafoe, Jared Leto, Josh Lucas, Chloë Sevigny, Samantha Mathis, Cara Seymour, Justin Theroux, and Reese Witherspoon. 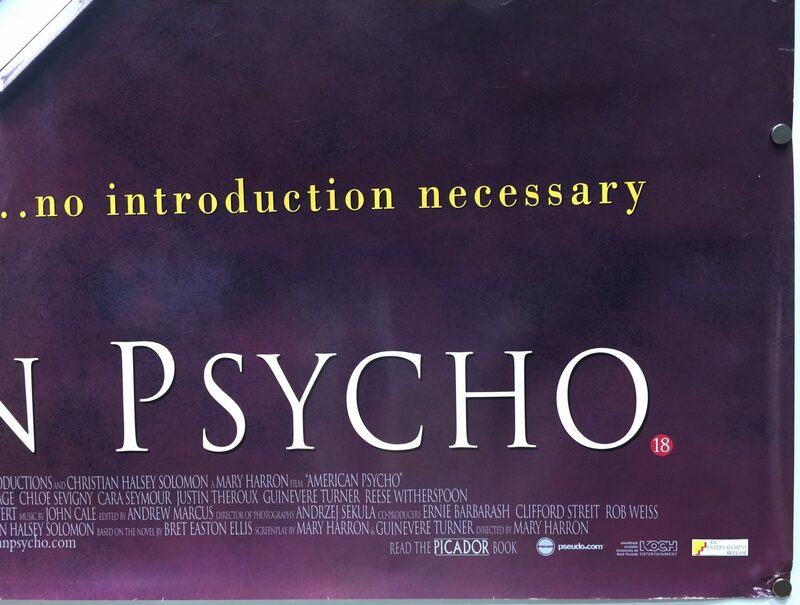 The producer Edward R. Pressman brought the rights to the film in 1992. 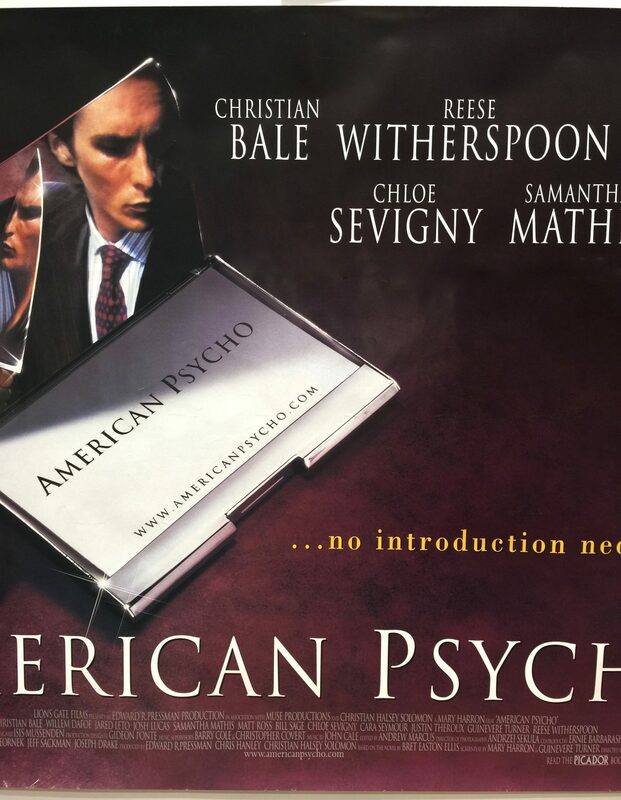 Originally David Cronenberg was lined up to direct the film but these discussions fell through. 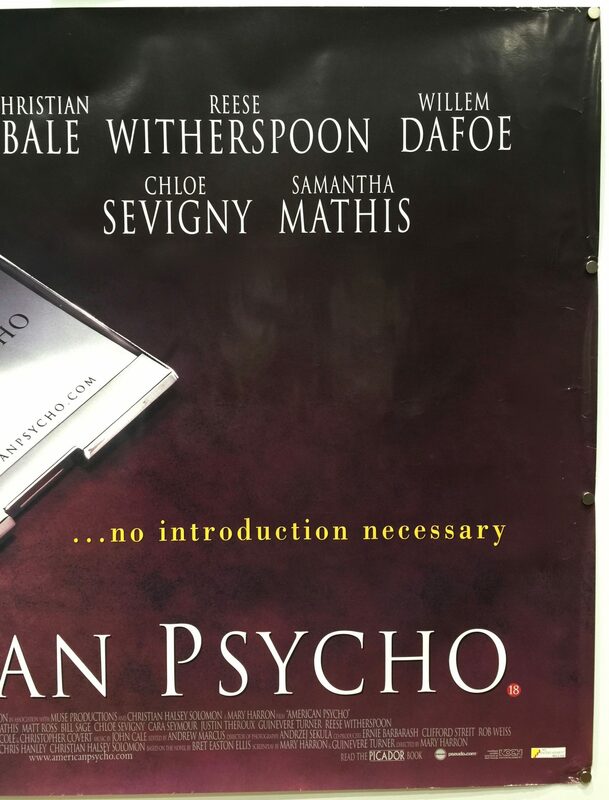 When Lionsgate acquired the distribution rights they replaced Mary Harron and Christian Bale with Oliver Stone and Leonardo DiCaprio, however, DiCaprio left to film The Beach and it was switched back. 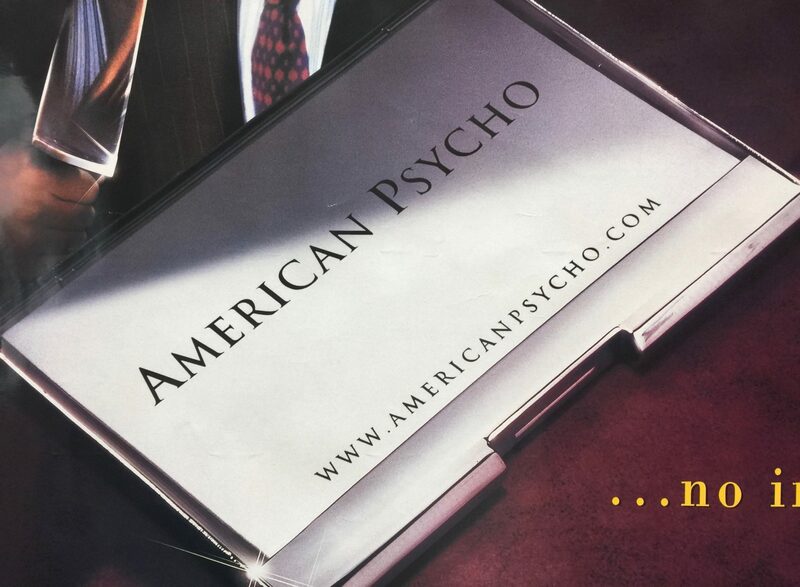 American Psycho was filmed in Toronto, Canada and made its debut at the Sundance Film Festival in 2000. 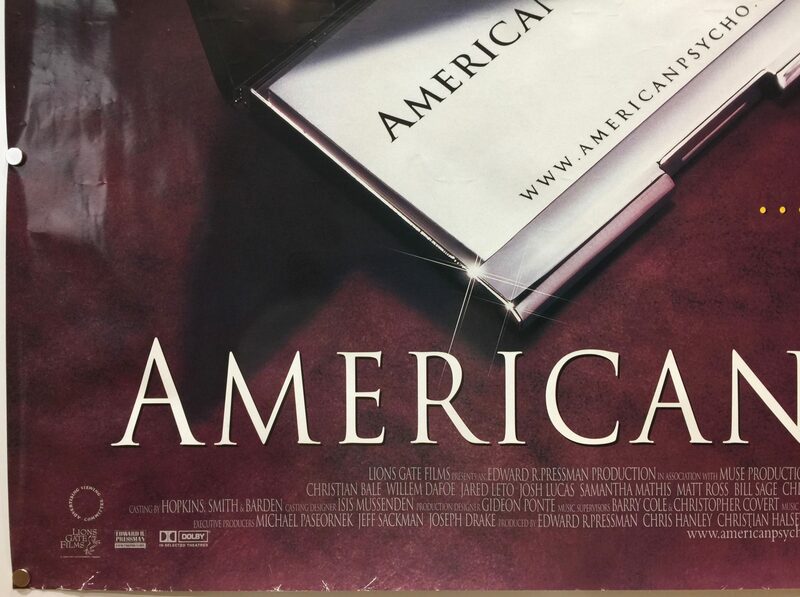 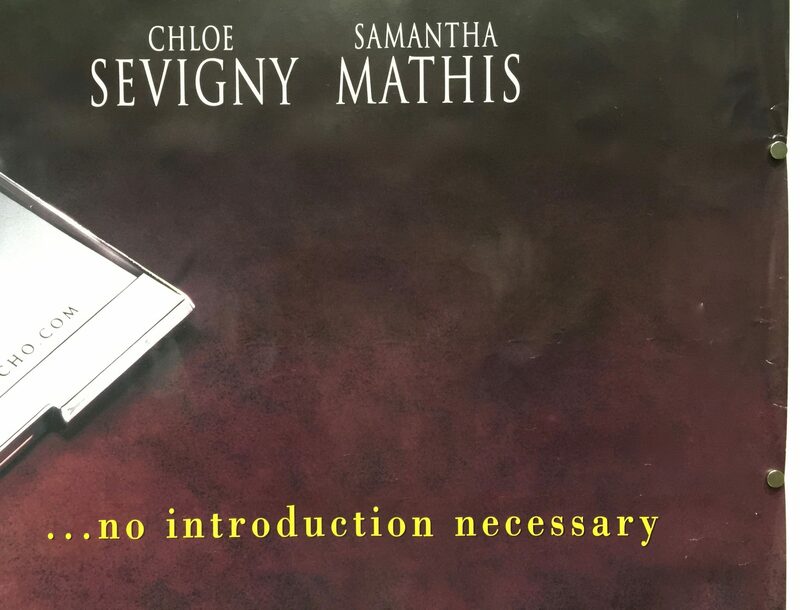 It received a mixed response at the Festival from critics however on its major cinematic release it received positive reviews from many respected publications. 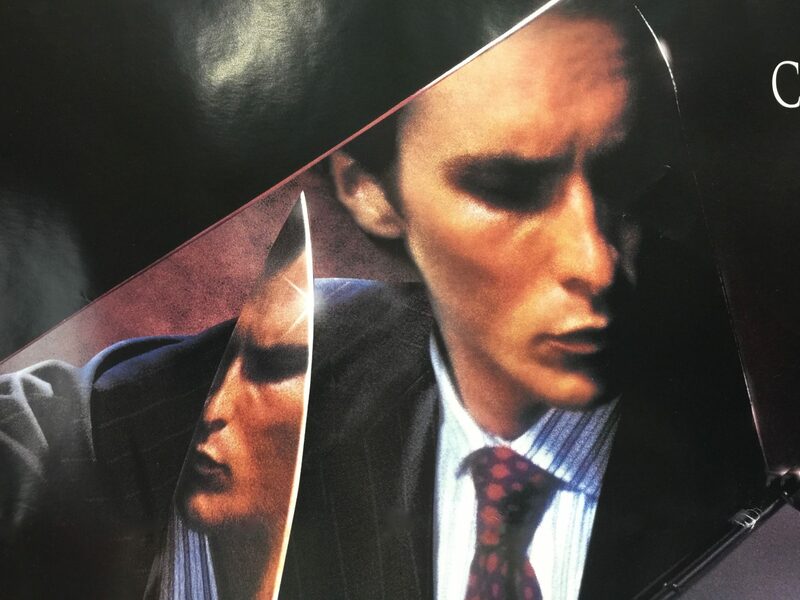 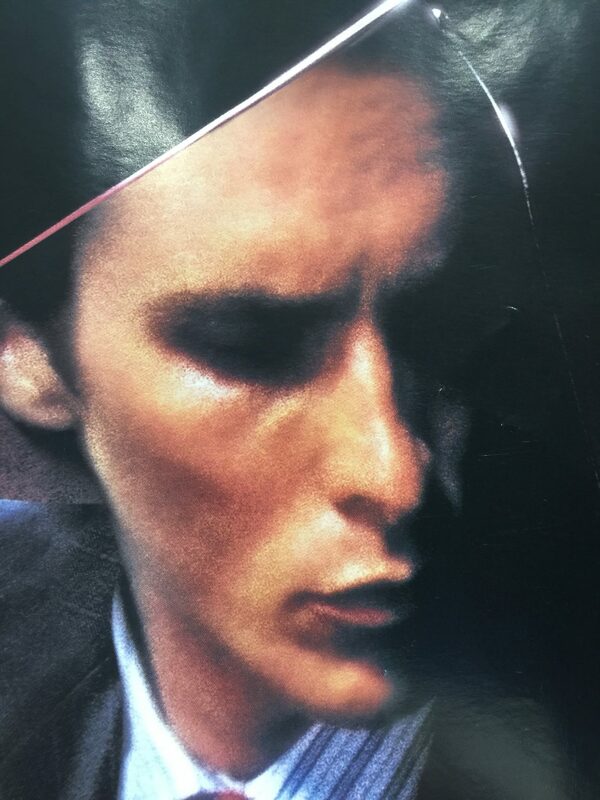 Particular praise was based on the screenplay and Christian Bale’s performance of Patrick Bateman. 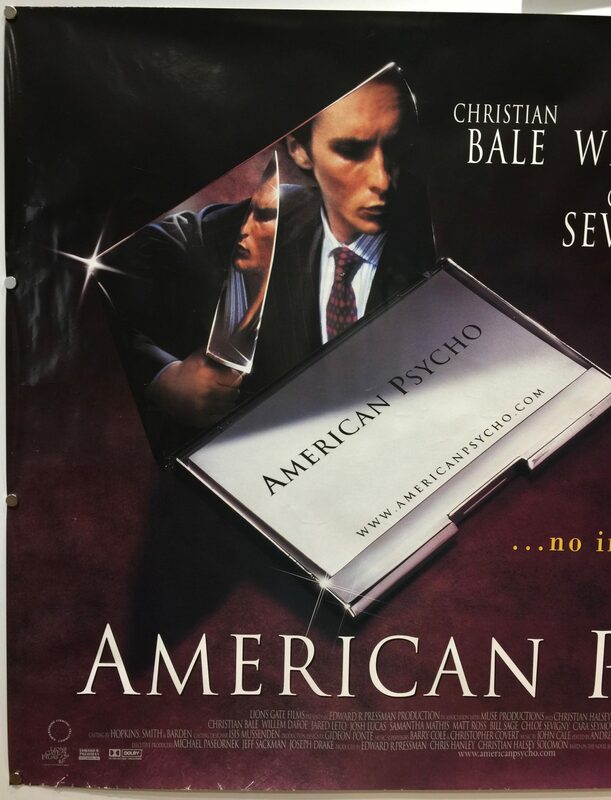 The film was a financial success taking $34,266,564 in worldwide box office receipts against a production budget of $7m.